Several years ago, IBM and VMware set out to tackle two pressing industry challenges. The first was to help clients extend existing VMware workloads from on-premises environments to the cloud without having to retool operations, rearchitect applications and redesign security policies. 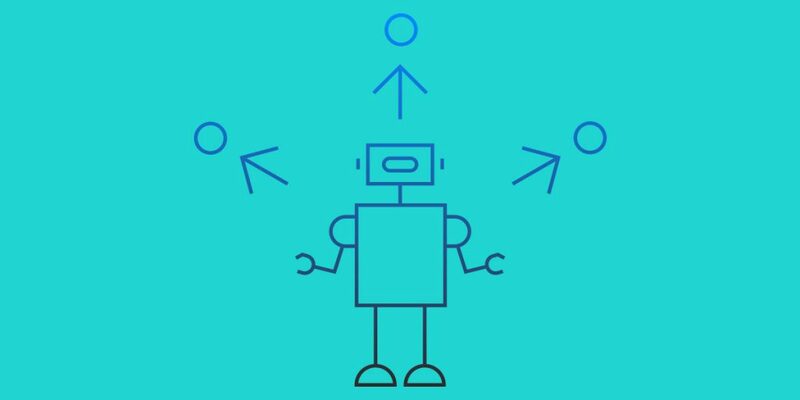 This would help our enterprise clients seamlessly run their VMware workloads in the IBM Cloud so they could modernize with high-value AI and analytics services from IBM as an extension of their VMware deployments. The second was to help clients align their mobile strategies to their business goals. IBM Services, in conjunction with VMware, is delivering enterprise mobility solutions, including offerings that can enable customers to deliver full Windows desktops or published applications as well as enterprise mobility management (EMM) as the basis for modern management of devices. This gives clients the flexibility to access critical apps and data from any device anywhere at any time. As we look at the relationship today, IBM and VMware continue to advance collaboration in the areas of cloud and mobility, two key IT pillars for digital transformation. IBM Cloud for VMware Solutions are available across the IBM global network of nearly 60 cloud data centers in 19 countries around the world. This not only has helped countless enterprises, such as Honeywell International, Movius, Syniverse and Vodafone, accelerate cloud adoption, but has also spurred the creation of new business opportunities through high-value services including AI, analytics, Internet of Things (IoT), and more. IBM and VMware continue to lower the barriers to hybrid cloud adoption by delivering new solutions that help solve challenges such as workload portability, downtime, application dependency, network complexity and migration efficiency. IBM is a key design partner for VMware in the development of HCX technology. The two companies have been working to enable seamless interoperability and mobility between IBM Cloud and any VMware-based cloud with no downtime. In January, IBM announced general availability of VMware HCX available on IBM Cloud. 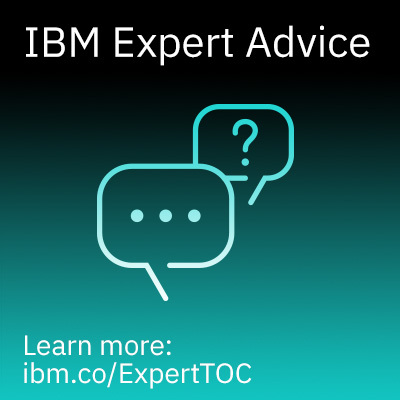 Enterprises such as TD Bank, representatives from which will be on stage at IBM Think next week, need to create a high speed link between their data center and the cloud to streamline the migration process. 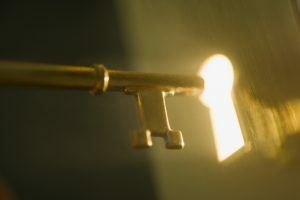 With the newly available VMware HCX on IBM Cloud, TD Bank will be able to easily modernize and extend its VMware-based workloads and applications without having to introduce new skills, tools and processes. 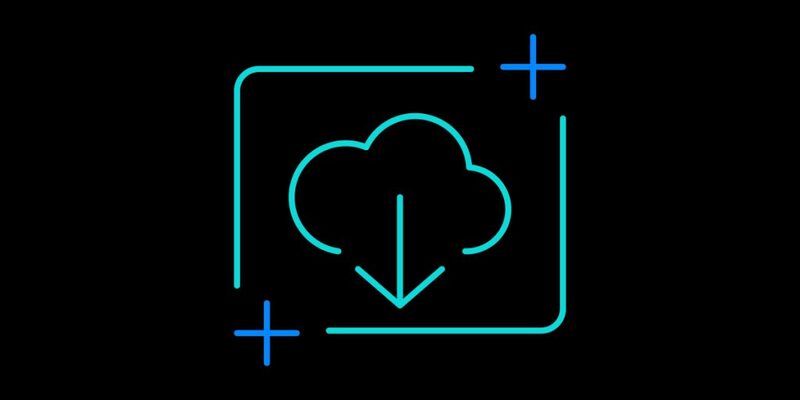 In addition to VMware HCX on IBM Cloud, IBM Spectrum Protect Plus is now available for IBM Cloud for VMware Solutions, giving organizations a simple way to back up and recover their virtual machines (VMs). 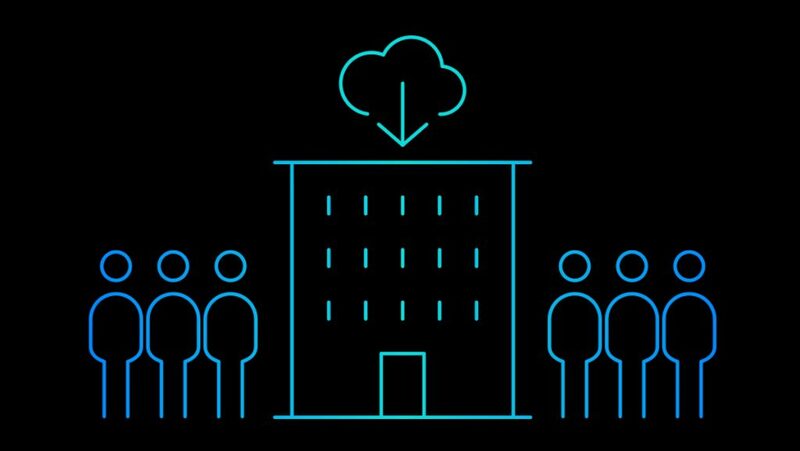 IBM Spectrum Protect Plus is a data protection and availability solution for virtual environments that can be deployed and configured when customers provision their VMware environments on IBM Cloud. Existing IBM Spectrum Protect Plus customers can bring their own licenses when they deploy on IBM Cloud, which can simplify migration. IBM Spectrum Protect Plus joins the growing portfolio of services supporting IBM Cloud for VMware Solutions including Fortinet, F5 Networks, HyTrust and more. To continue to advance mobility within the enterprise, IBM will now offer comprehensive digital workspace services with VMware Workspace ONE, which is designed to further customers’ digital transformation journeys and employee empowerment. Workspace ONE manages devices, users, apps and access. It also aggregates event data across these silos. The VMware Workspace ONE digital workspace platform gives IT the endpoint management required to enable employees access to any app, be it cloud, native, web or virtual, on any PC or mobile device. The partnership with VMware is another way that IBM is helping to simplify how enterprises bridge to the public cloud and deliver mobility solutions to a broad range of users across devices and locations. This week at IBM Think, come hear from IBM and VMware as we discuss this continued collaboration. Join IBM Cloud General Manager Faiyaz Shahpurwala and VMware Senior Vice President of Product Development and Cloud Services Ajay Patel on Wednesday at 10:30 AM PT as they talk to TD Bank’s Chief Technology Officer Jeff Martin about how IBM Cloud for VMware Solutions has helped the bank transform. Then make sure to attend “Moving Your Workloads to the Cloud” on Wednesday at 1:30 PM PT to hear from Zane Adam of IBM and VMware’s Allwyn Sequeira.